Here is another example of “conscious inspiration”…. Our eyes are made to see forms in light; light and shade reveal these forms; cubes, cones, spheres, cylinders or pyramids are the great primary forms which light reveals to advantage. Architecture is the masterly, correct and magnificent play of masses brought together in light. 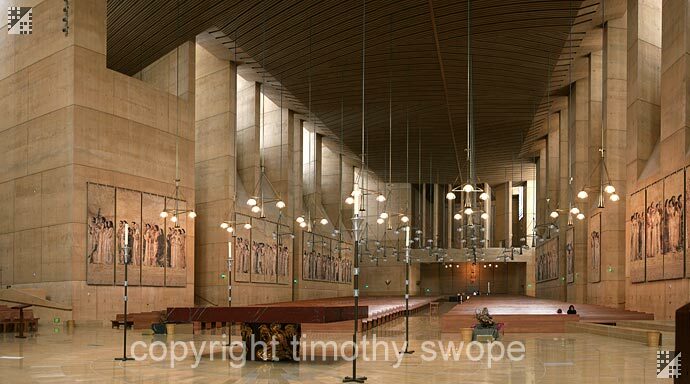 Moneo Is inspired by Le Corbusiers’ Ron champ Chapel And design a masterpiece cathedral in los Angeles . ” It was the human hand which affirmed the space as sacred, a physical act in a spiritual space”…. 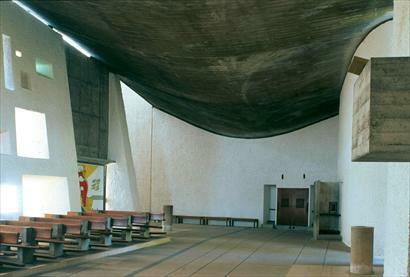 Moneo Is inspired by Le Corbusiers’ Ron champ Chapel…. and that is “Conscious Inspiration”…. 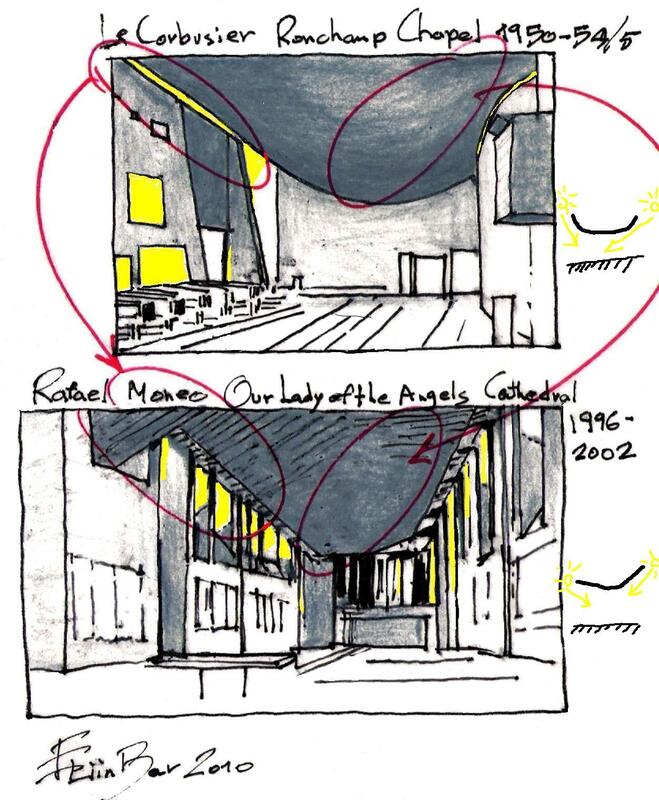 This entry was posted on November 28, 2010 at 11:04 am and is filed under public buildings with tags Conscious Inspiration, eliinbar Sketches 2010, Le Corbusier, Our lady of the Angels Cathedral, Rafael Moneo, Ronchamp Chapel, Sacred Inspiration. You can follow any responses to this entry through the RSS 2.0 feed. You can leave a response, or trackback from your own site.